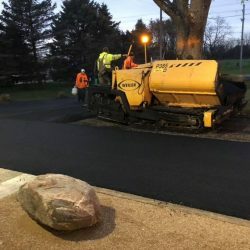 When it comes to working with asphalt, it takes experienced professionals to ensure you get the best possible results. Premier Asphalt & Concrete in Columbus is that team of professionals. We work tirelessly to ensure the job gets done the right way and that you’re pleased with the results. 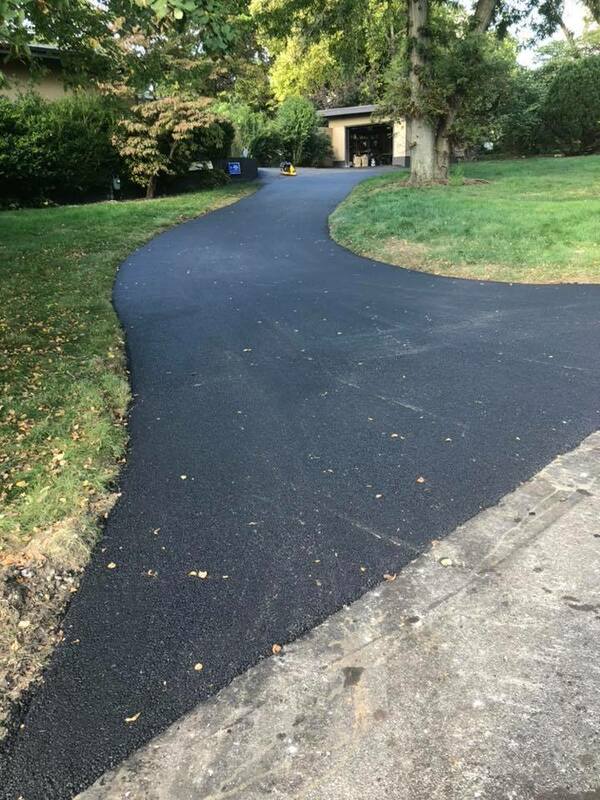 Reach out to us about the current condition of your asphalt, and we’ll let you know what needs to be done to fix it. From providing a price estimate to detailing the time frame, we make sure everything works with you before we get started. Your home, your business, and your community should look as good as possible and remain safe. We provide a finished product that is safe each and every time. Create a new parking lot or restore a pathway that leads into your commercial property. 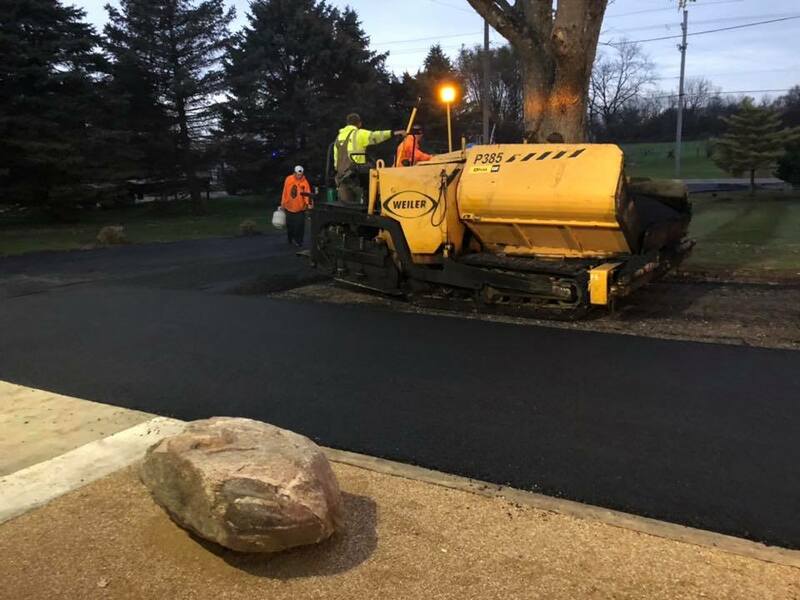 Regardless of what you intend to do with your property, professional asphalt paving services can take it to the next level. 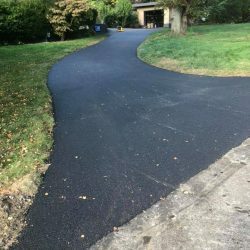 We offer seal coating as well to prevent cracks and shield the asphalt from the weather. Get the results you need by turning to a team who can handle the job. 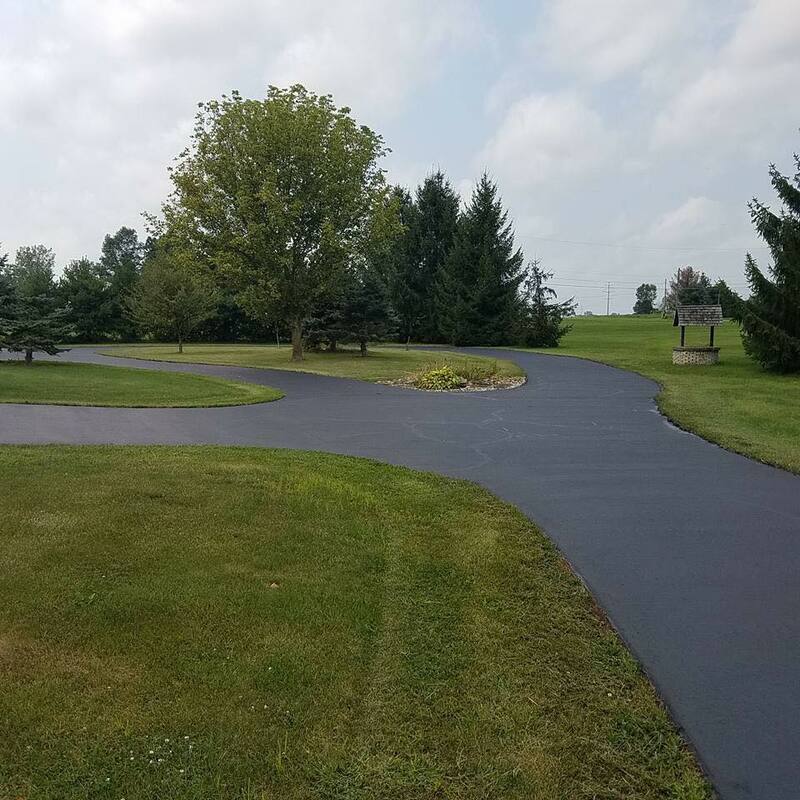 With more than 10 years of experience on our side, Premier Asphalt & Concrete is the team to call. Reach out to receive your free price estimate.